a Class*y Collaboration: Conquering the Test.. One Day at a Time! Ok, I know that we're all not wanting to think those dreaded three words "Back to School", let alone start thinking about the even more dreaded standardized tests that will occur in the Spring. I unfortunately had that philosophy too a few years ago - but then it hit me. Why do we, or I, feel like once January hits that it's time to 'prepare' the students for these tests - why don't we start doing that on day one? I mean, yes, I know everything I'm doing/teaching is going to help them. But I wanted to do something to really prepare them on a deeper level. When it comes to 'the test' - what do my students struggle with the most? After talking it through with a few colleagues I finally figured it out!! Picture this.. Walking around looking at the test for the first time as the kids are taking it. You're reading the questions and thinking to yourself - Yes!!! They KNOW this!! But then you read their answers as you're walking and you can't believe what you're reading - what's going on!? I KNOW I taught this over and over again - why aren't they getting it!? Then you reread the question... and BAM! There is it - its not what the question was asking - its HOW they worded the question. They used some large verb and wording that the kids aren't used to seeing or reading. Could they answer it with the knowledge you've given them? Absolutely!! Are they just confused because of how they asked it? Absolutely!! So - here's what I thought. All of those big words and verbs and wordage that we see on these tests that CONFUSE our kids.. let's teach it to them. I know - you're probably thinking DUH!? But - when it comes to trying to prepare them for the test with everything else we have/need to teach them AND then throw this on top, it gets overwhelming! I needed something that will help my kids conquer these words slowly but surely. 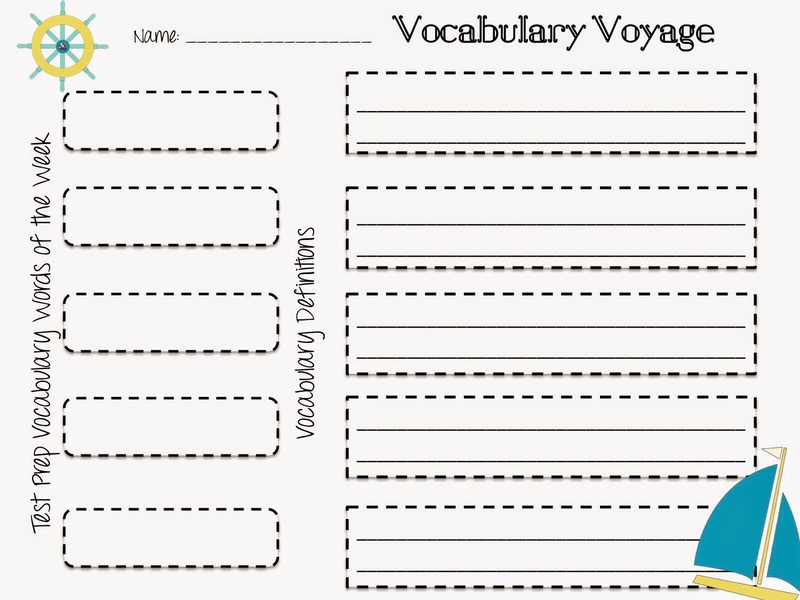 So I came up with a program called Vocabulary Voyage. Let's just say - I LOVE IT!! What it does, is basically teach the students these important and strong words that are commonly used when testing. It teaches them, not just what the words mean, but also what a question that has that word in it, means! What is that question asking!? I used it all last year and it. was.. amazing! My kids ROCKED the tests at the end of the year. I had 100% pass our state standardized test. No joke! 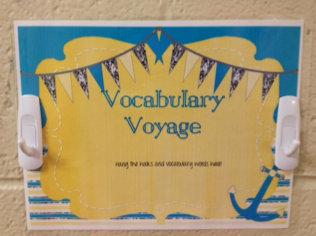 Then outside my door I have a poster put up and two hooks so the words can hang outside my door. Each day, the 'word of the day' is shown. Every time the kids enter the room they have to touch and say the word. This gets them familiar with seeing and reading the words. So that's part of it - we read and say the words. Easy peasy! Here's what's next. Like I said - we learn 1 word a day but we repeat those words the next week. So Monday - Friday week 1 we're learning the word, how to read it, identify it, and define it. 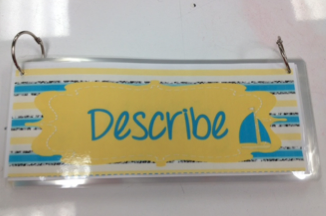 All of the kids get this paper and each day we write the word and its definition. It literally takes 5 minutes. That's it - just 5 minutes each day. This helps to build that word foundation which is what they're essentially missing when it comes to not knowing how to answer those questions on the test. 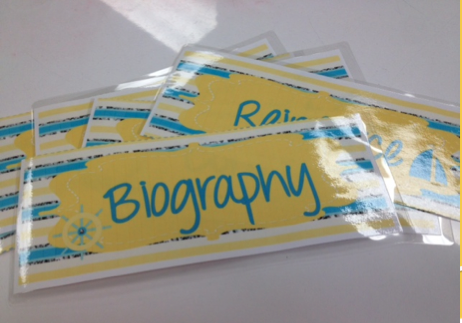 But there's more... On week 2 - we repeat the 5 words we learned last week. On the back of the above paper, would be copied this paper. So now that we've learned the definitions - we essentially need to practice being able to see that word in a question and answer it. 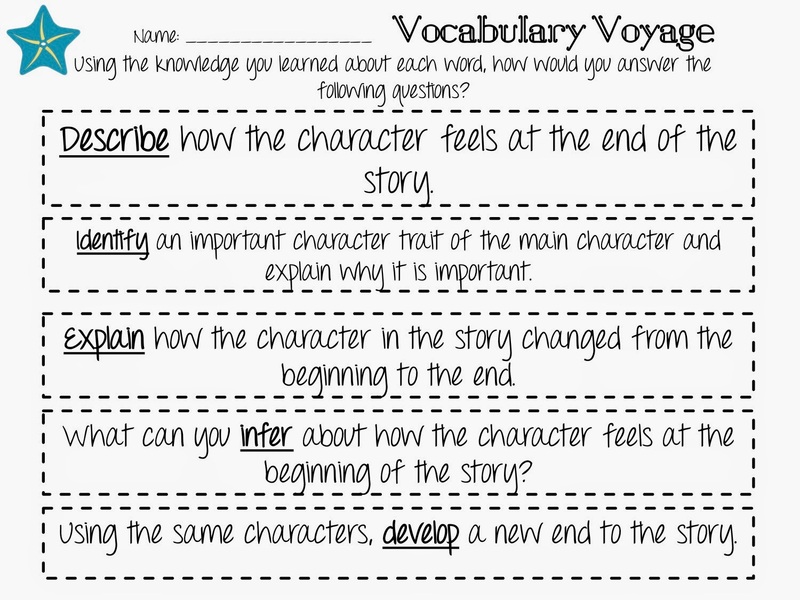 So here's what they do - Just like last week, we find 5 minutes in our day and get out the Vocab Voyage paper. On it is a question for each of the words we learned last week. These questions can be answered with any book and I let the kids answer it using any book they want - whether it be their independent reading book or the book we're reading together. So again, we take 5 minutes - they write out their answer to the question (in their writing journal) and we discuss. What's great about these discussions is that our answers sound 'different' because they're using different books to answer them - however - we are able to find the pieces of the answers that are similar. And why are they similar? Because those are the components that the answer must have in order for it to be 'right' - that's what the question is asking for!!! So - I know this post is getting long, and I promise I'll try to wrap it up soon - but can you tell I'm totally in LOVE with this program. So the program has over 90 words, which if started at the beginning of the school year, will last you the entire year! So by the time testing comes around - your kids will have been exposed to and have practiced answering these questions and KNOWING what the question is asking!! 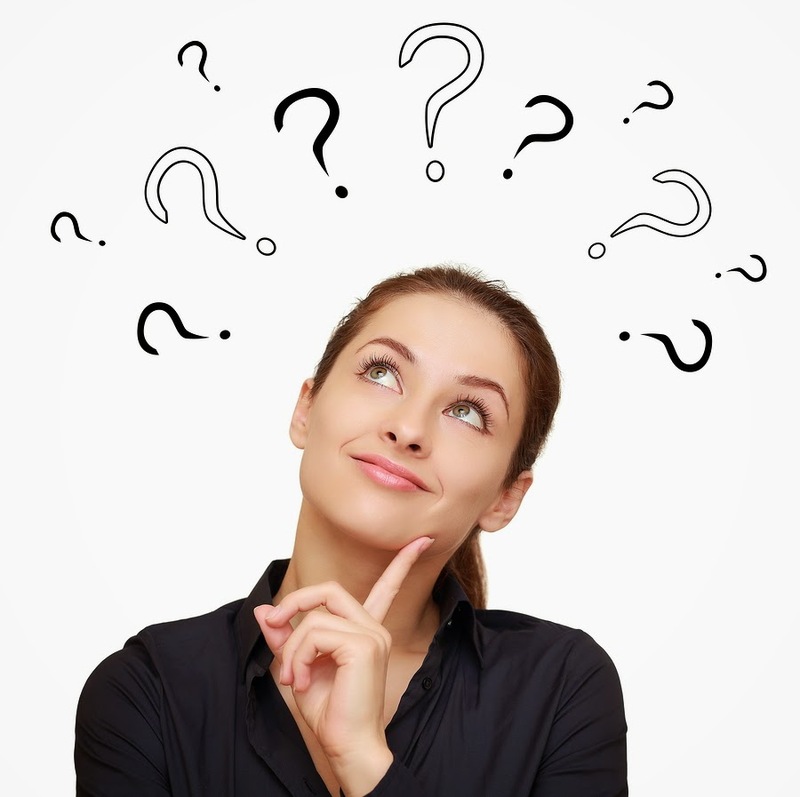 The program has questions ready to go for each of the words as well. 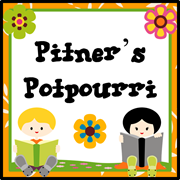 These words include a variety of reading and math terms, Blooms Verbs, etc. A great mixture for any testing grade! I wish I had picture of the kids using this or even better, a video of their discussions of what the question is asking and how to answer it - we even grade each other's answers verbally if we have time. It only takes me about 5-10 minutes a day so I don't even have to try to squeeze it in. Click HERE to download the first week for free! And make sure to let me know what you think! The 5th person to leave a comment letting me know what they think will get the entire program for free! And thanks for reading through until the end. I promise I'm done talking now! Thank you for your interest and I wish I could have attended that inservice! Jealous!! 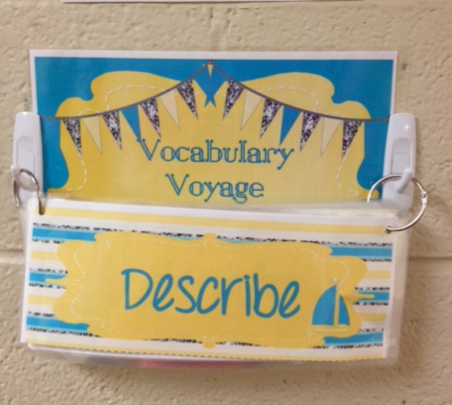 Vocabulary is so important but it can be very overwhelming as well. I hope you learned lots today! Any special secrets you can share with me??? I love your post, very funny! This is a great program and I (we) are going to be very excited to implement it. Thanks for all your hard work. Can't wait to try this out this year! Thanks so much for this amazing product. This looks great!! 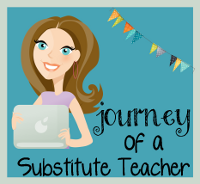 I am always looking for ways to help my students. Especially my non-english speakers and ESE students. I am looping this year I know my class already. Visual Cue are a must!! This looks like a great program! I am always looking for words to add to my vocab study. Can't wait to use week 1! YAY!!! You were the 5th comment! E-mail me at adventuresofroom129@gmail.com and I'll send you a copy for free :) Thank so much for being a follower of Class*y!!! I tried to post but it disappeared. This looks awesome! 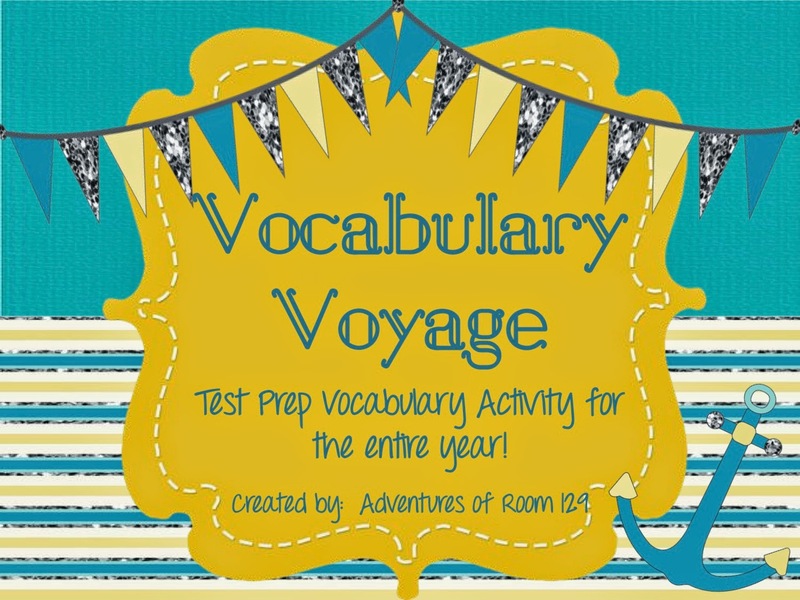 I can't wait to use it for teaching vocabulary for testing. I am adding it to my wishlist for the next sale. Thank you so much for all your hard work! Thank YOU so much for being a follower and loving it :) I hope you love it as much as I do! This resource looks amazing! I would love to use it in my classroom next year. My 2nd graders don't take the "big" test, but they do have to take a standardized test 3x a year to assess progress. I loop and plan on using it with my 2nd graders (the next time I have them) just to get a head start and build that foundation early. Definitely can be used in a 2nd grade classroom. Duh! Why didnt i think of this?! So excited to buy and use! !